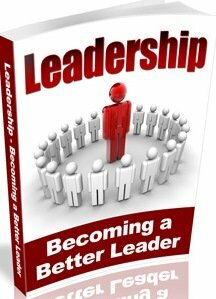 Understanding the importance of leadership will ignite your desire to discover your leadership potential. It will create a conviction in you that produces confidence. In other to understand the importance of leadership, let’s redefine leadership. Leadership is the capacity to influence people through inspiration, generated by a passion, motivated by a vision, birthed from a conviction which is produced by a purpose. Leadership is the essence of human existence, and that’s the reason everything rises and falls on leadership. Humanity is in desperate search for leaders, this is because of the increased problems in the world today. Somebody has to stand out and take responsibility if we must see a change. It is time we stop waiting on the Government to do something. The Government and our politicians has failed us, it is time for men and women to become a solution to their world, community and nation. We need leaders because nothing happens without leadership. If anything is going to take place on planet earth, environment, society, and business someone has to take take charge it.Leadership initiates change. No matter how long it takes nothing will start until somebody decides to emerge and take responsibility. When a man discovers his leadership skills he waits for no man. A leader always takes the first to change. Nothing improves without leadership without leadership. If you want to improve a country, business, an organization or family it’s going to require leadership initiative. It requires a leadership vision to begin a process of change and a leadership commitment to ensure that change. 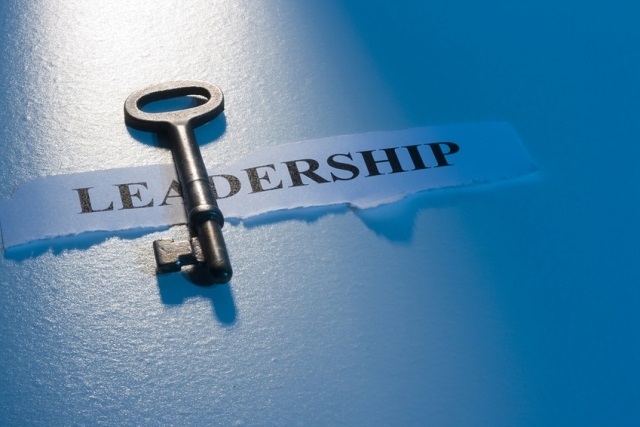 It requires leadership and leadership skills to bring change, growth and success to various areas in our community, organization, business and family. Complaining never changes anything, therefore if a change most occur in your organization, business or family, then someone has to step out and act. If a country, organization or business must make progress, a leader with vision must step out and act. Success is always the result of somebody willing to take both responsibility and the blame. You have got to be willing to fail if you’re going to succeed greatly. The reason for so many unsolved problems in the world today is as a result of absence of true leaders, this is because we have been conditioned in our environment to avoid problems and fit in. If change must occur in our society, organization and life, we must takes responsibility and step out.